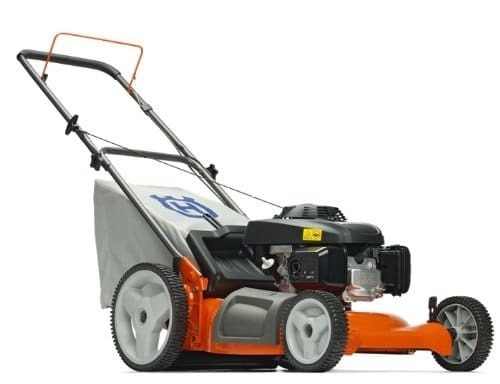 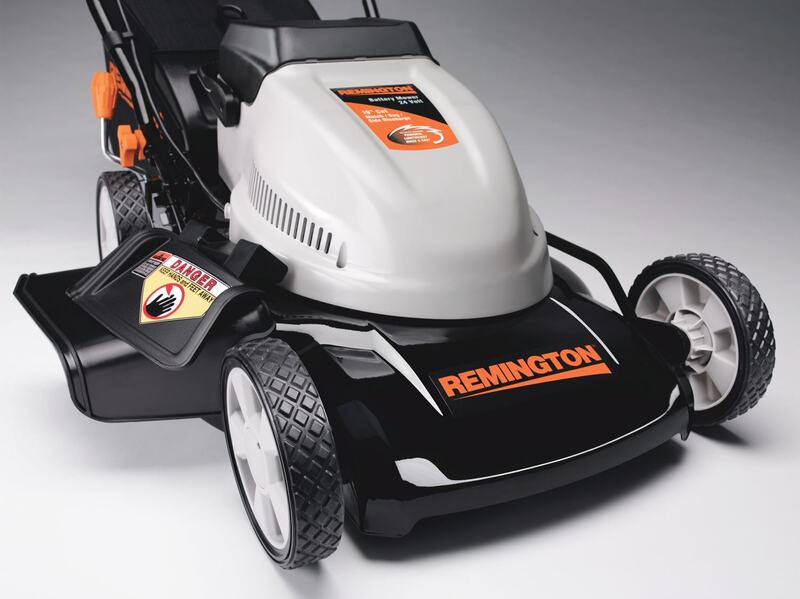 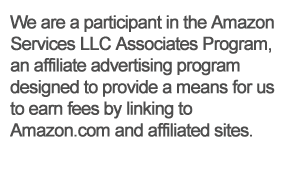 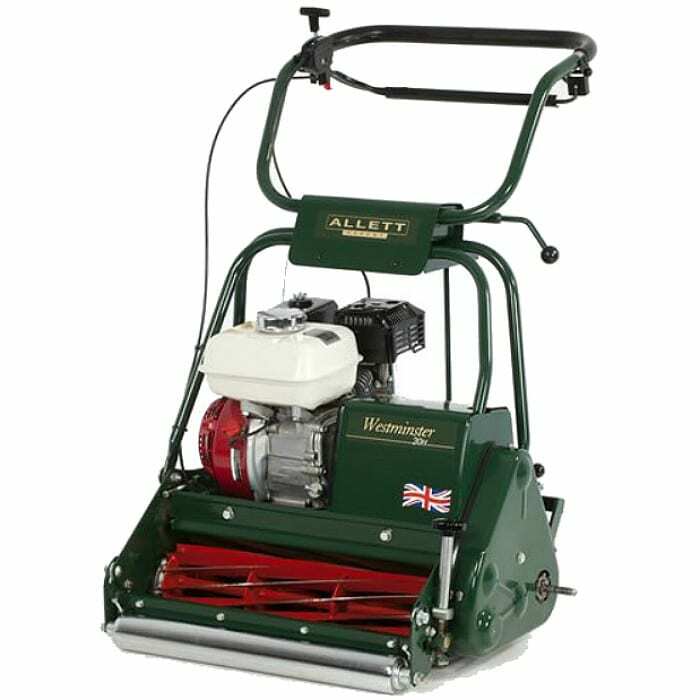 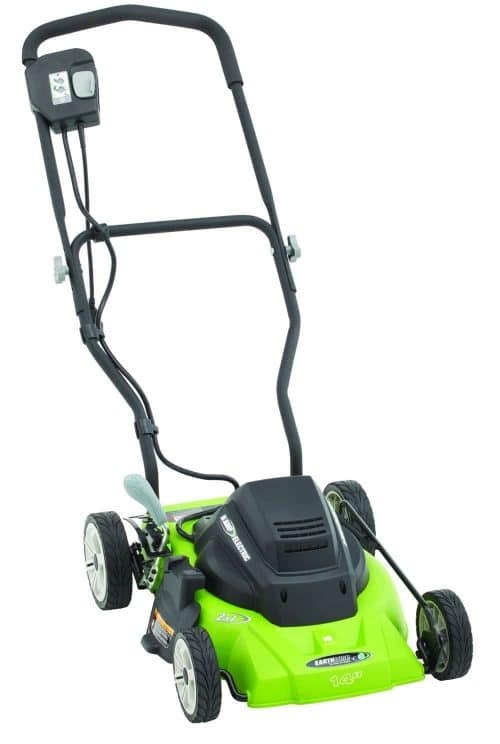 Looking for a new lawnmower, weed whacker or leaf blower. 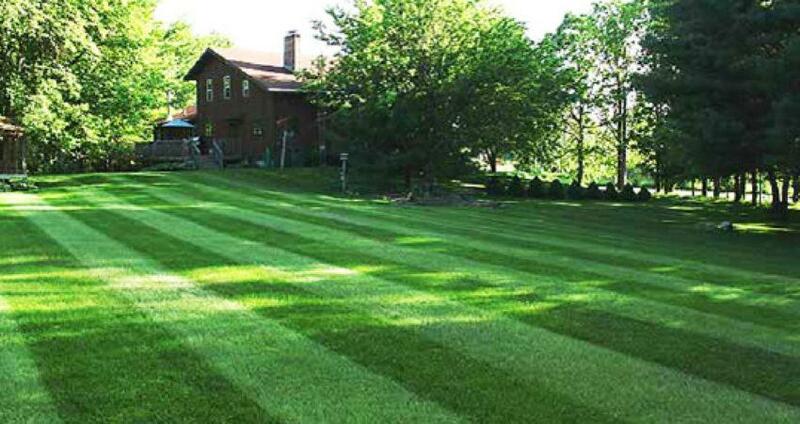 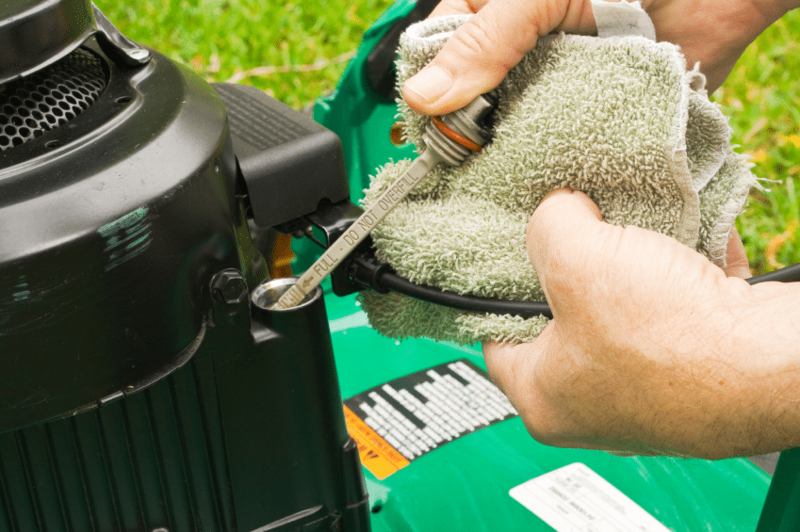 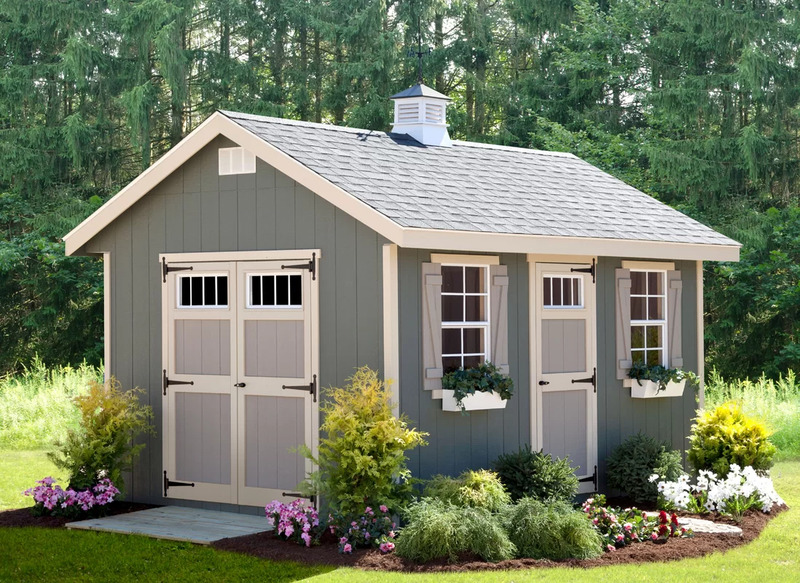 Read real world reviews of the best yard care products and get your back yard looking great again. 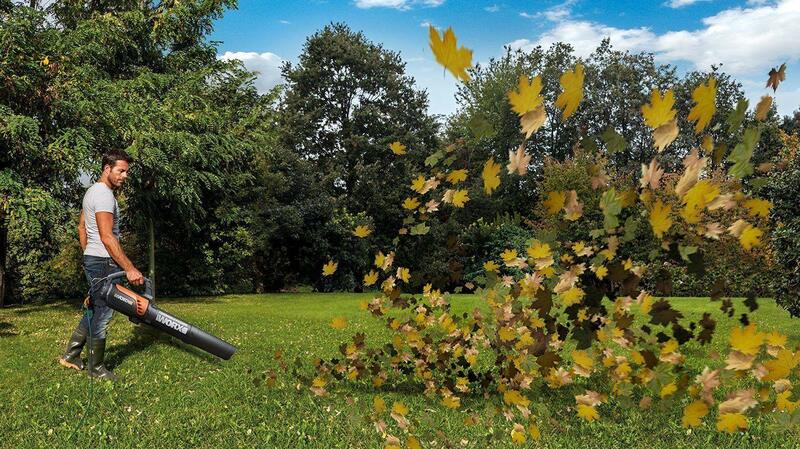 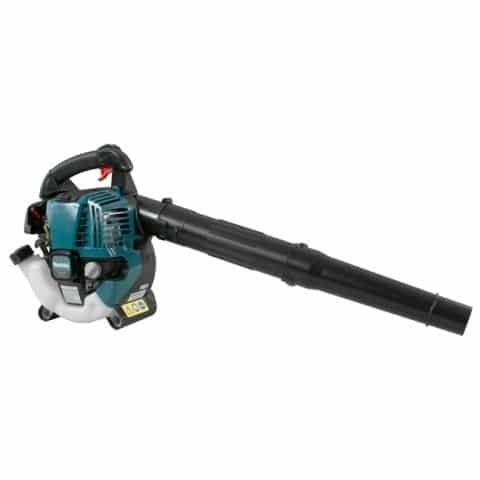 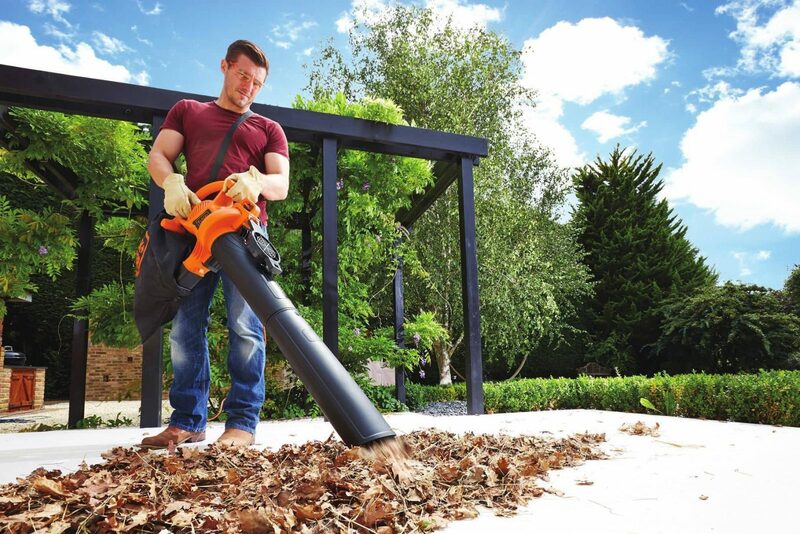 The Makita BHX2500CA Commercial Grade 4-Stroke 24.5cc Handheld Blower is a petrol leaf blower for moving leaves and other debris off hard surfaces.